Stirling Removals specialise in removals and storage in Stirlingshire and surrounding areas of Scotland. 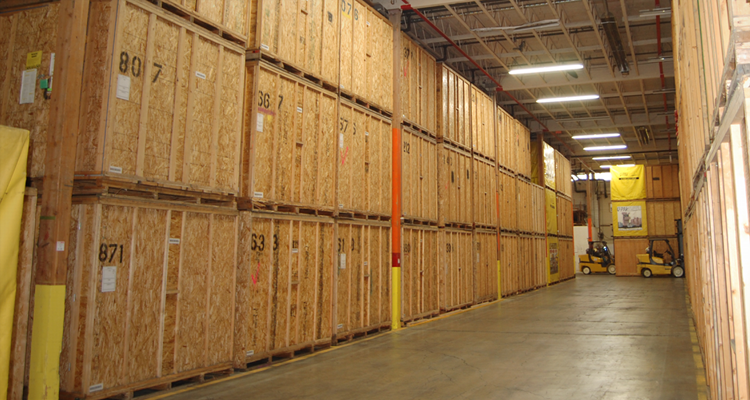 All of Stirling Removals' trucks are custom built to enable our storage containers to be loaded at the customer's house. 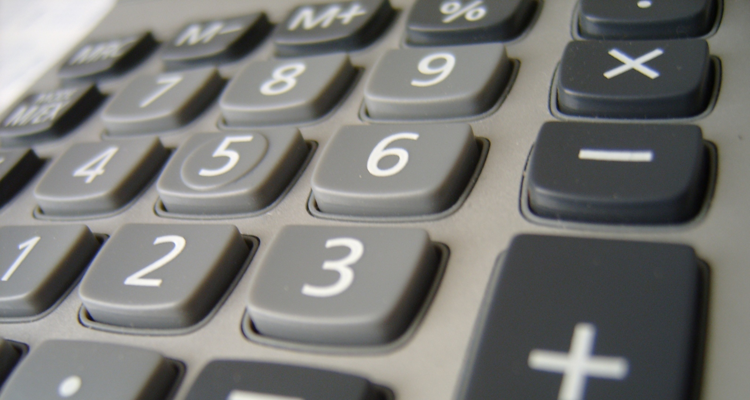 Removals and storage calculator - find out how much space you need for your removal or storage requirements. Stirling Removals Ltd have been in the removals business for over 30 years, We are still a family run company and have established ourselves as one of the best in the removals industry in Scotland. The company was formed in 1983 with a small Luton van. 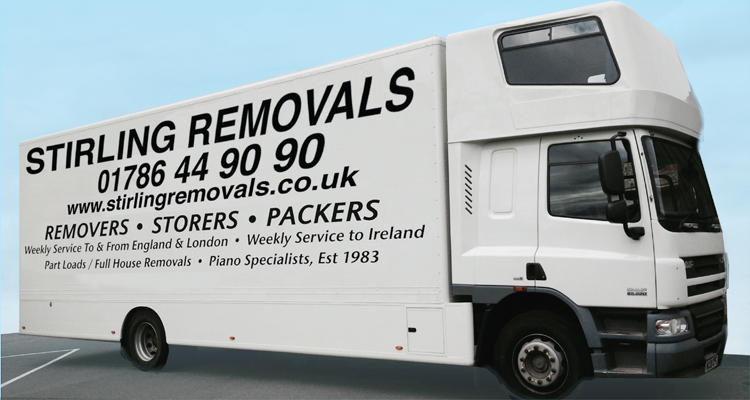 Today the business is one of the largest removals and storage companies in Scotland. Customers needs come first and the traditional values have never been lost.